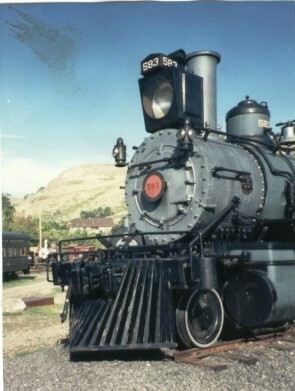 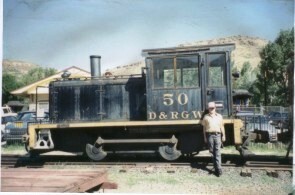 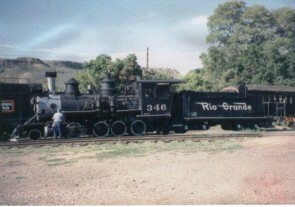 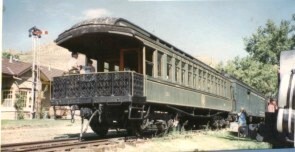 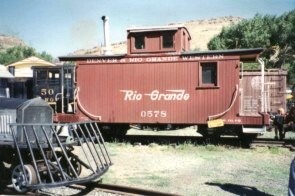 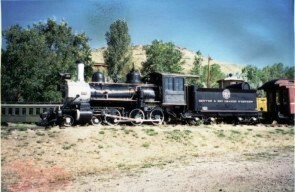 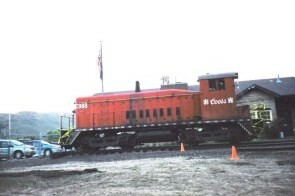 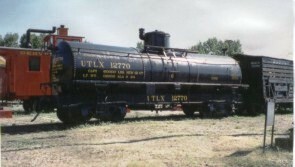 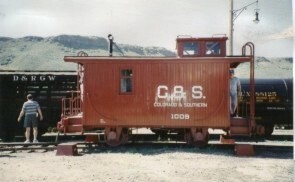 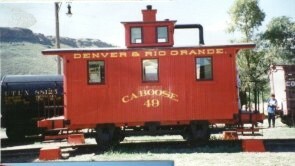 The CRM is one of the most valuable narrow gauge resources in North America. 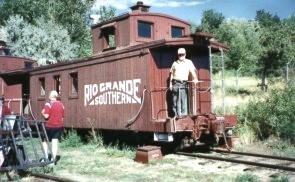 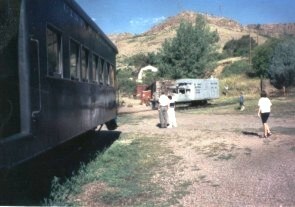 Begun by Robert Richardson in the early 1950’s in Alamosa, it was moved to Golden in the late 50’s. 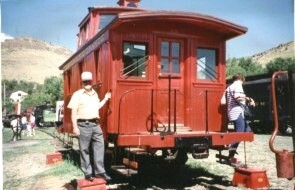 With the help of Cornelius Hauck, the collection grew and the Museum became a non-profit historical foundation. 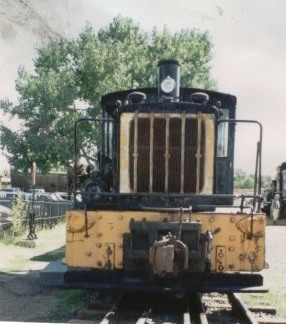 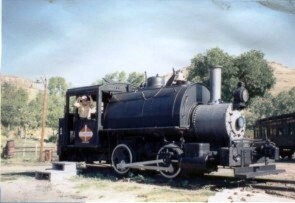 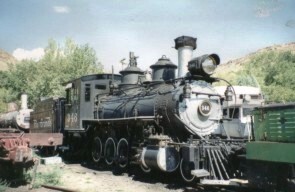 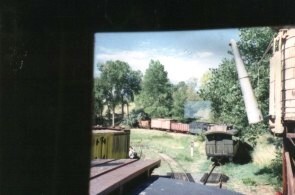 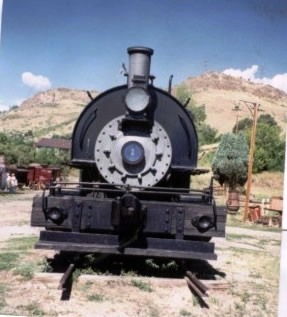 There are about 100 major pieces of equipment from ancient steamers, diesels, and gas powered units to all shapes and sizes of rolling stock, plus a well-preserved paper archive and book store. 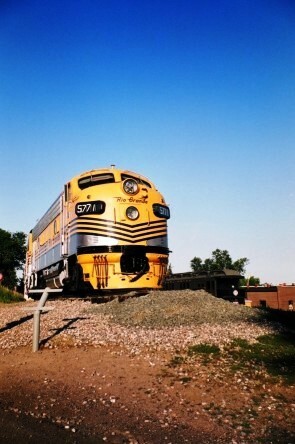 You need a good 6 hours on a sunny day to do justice to the CRM. 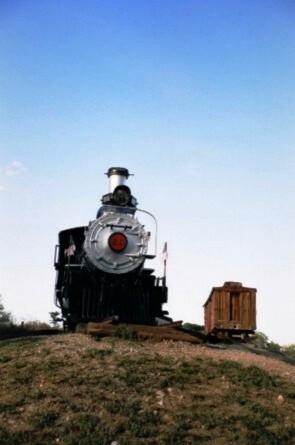 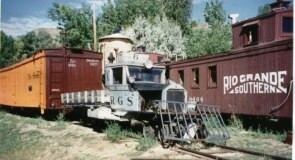 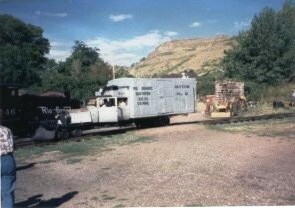 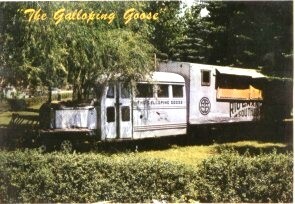 Depending on the day, there may be rides behind an old steam engine, an antique diesel, or an RGS Goose. 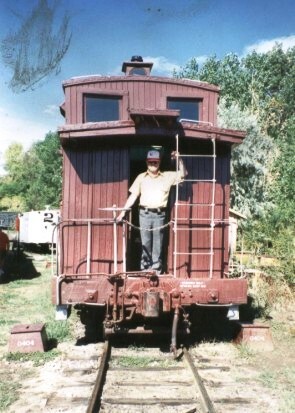 You will find a number of items in a state of repair or rebuild – this is done mostly by volunteers so progress is slow. 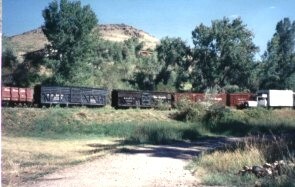 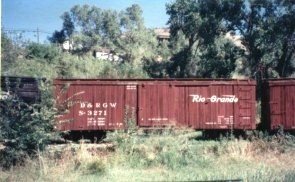 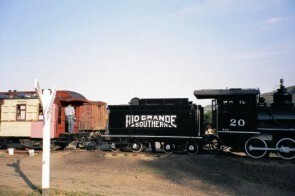 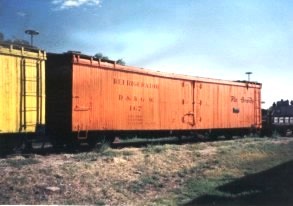 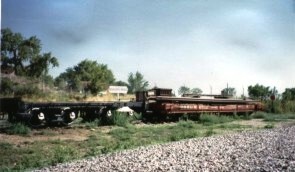 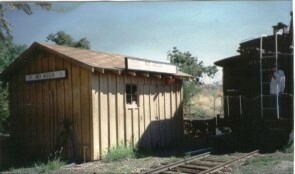 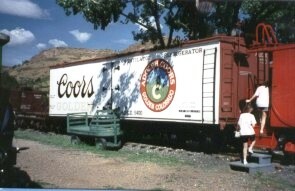 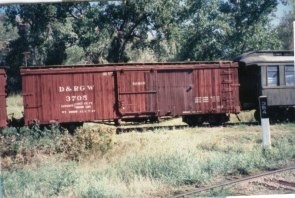 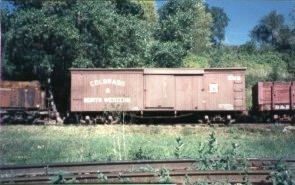 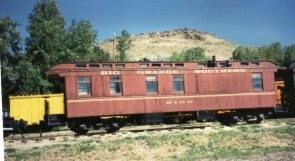 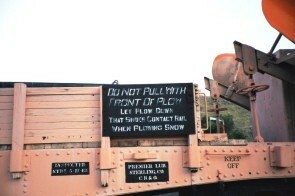 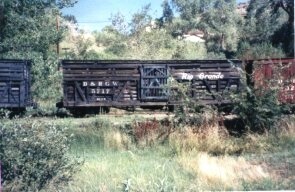 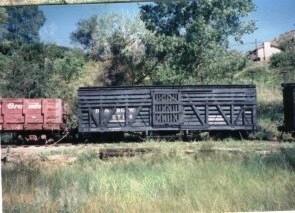 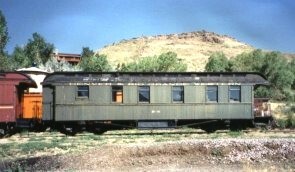 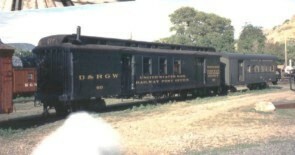 The paint on many freight cars is showing the effects of sun and weather; the contrast between 1994 and 2004 was striking. 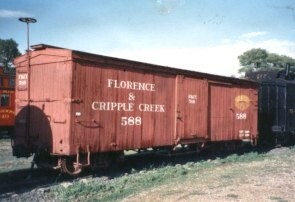 I hope CRM has not bitten off more than it can chew. 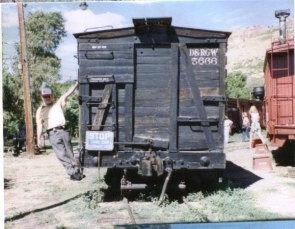 Photos below are mostly from 1994, a few from 2004. 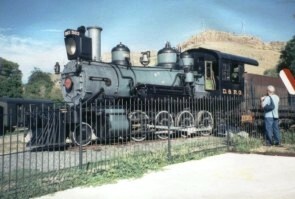 While in Denver, visit the new Forney Museum. 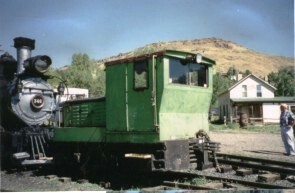 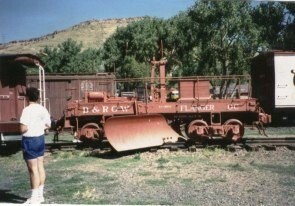 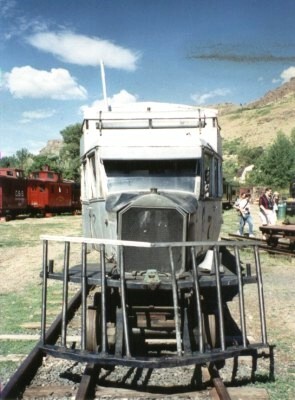 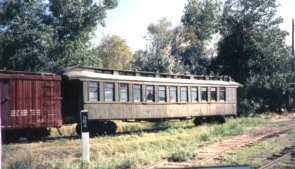 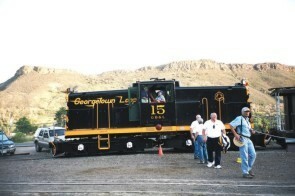 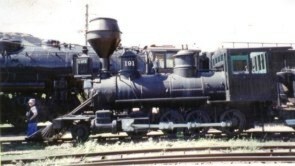 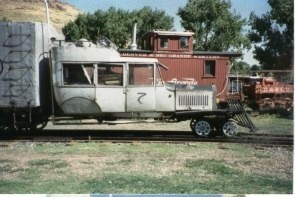 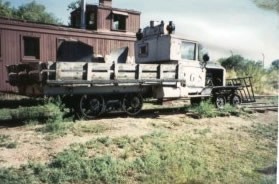 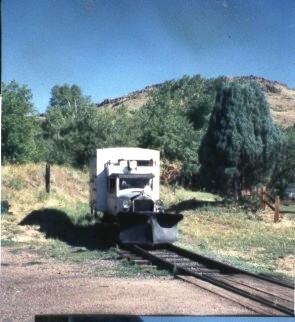 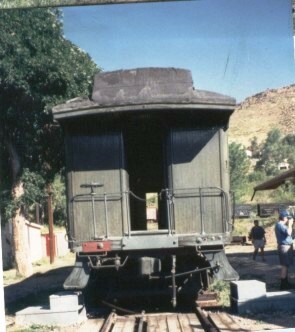 It is mostly autos and carriages, but there is a 4–8–8–4 Big Boy, a rotary plow, and a few other pieces. 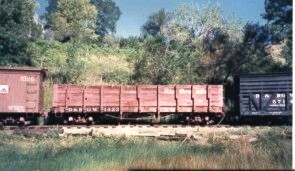 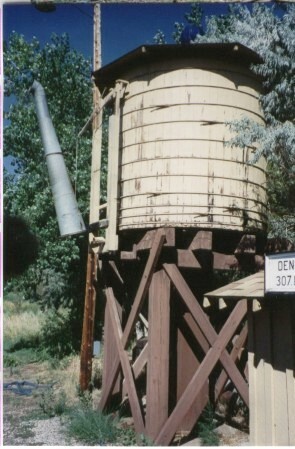 I saw these outdoors at the old Forney Museum in 1994. 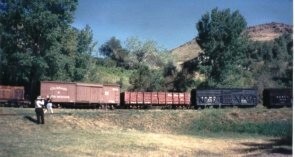 They are now under cover but almost impossible to photograph due to their size and dim lighting. 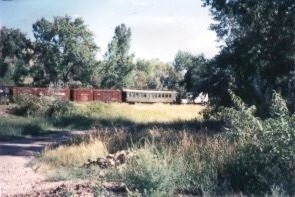 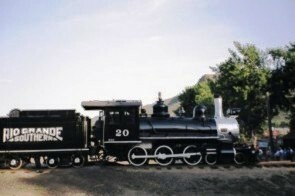 The one-eighth scale trains and buildings of Tiny Town, just south of Denver, are also worth a visit while en-route to Colorado Springs, Alamosa, or Chama.